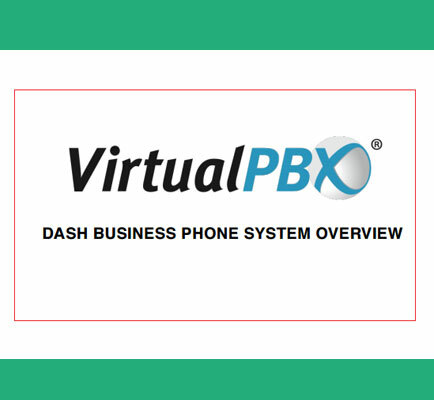 "VirtualPBX: Dash Business Phone System Overview | VoIP PBX"
Together with the ever-increasing list of enterprise-grade capabilities and the world-class customer service of VirtualPBX, Dash is the perfect choice for every organization looking for one step ahead in their competition. VirtualPBX helps you lock-in the best rates for bandwidth as well as suggest the best routers and configuration to suit your needs. Recently moved or ready for an overhaul of your existing network? Go for Virtual business phone systems!